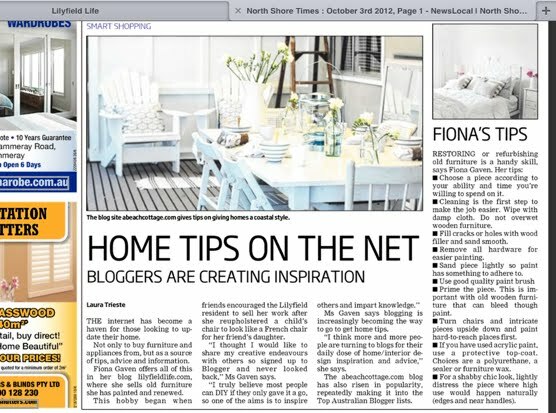 This week there's been an article in the North Shore Times, the Manly Daily, and The Hills Shire Times on my blog, my painted furniture and my furniture painting tips. I've had so many people contact me because of all the recent Press coverage, so if you are coming here for the first time, thank you for your interest and welcome to my wonderful world of furniture painting. If you are starting to paint for the first time, be warned - it's very addictive. Every week I get a multitude of emails asking me how to paint furniture. It seems that more and more people are looking for ways to fresh up their home, their old furniture, or vintage roadside and op shop finds, to save some money or just that they love vintage treasures that are well made but need a little DIY love. For years I lived with both dark furniture or revolting orange pine furniture because that was what we could afford at the time. About 10 years ago I was looking at replacing the furniture in our bedroom to lighten up the room and make it all fresh and pretty. I decided I'd first try my hand at painting the bed and some other furniture in the room. I thought if it didn't work out, I'd then buy new ones. Well I never did end up buying a new bed and my furniture is now all transformed by a few coats of paint (and time and effort). In the last 10 years I've painted so many pieces of furniture and I've learnt so much through trial and error. I now use lots of different techniques depending on what finish I want. I often make my own paint and like to achieve an old fashioned French finish but this guide will definitely get you on your way. 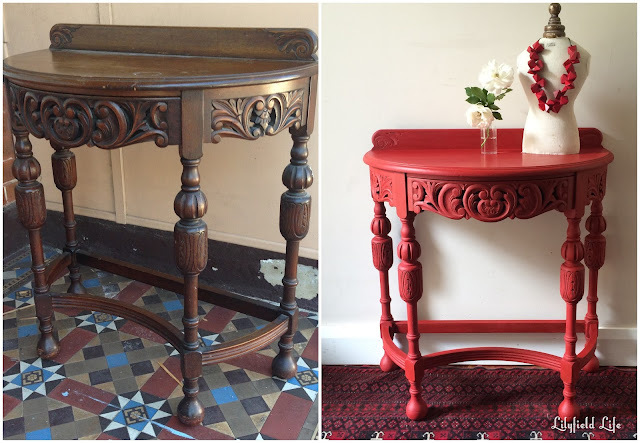 I've been hesitant to blog "How to Paint Vintage Furniture" before. In no way is it definitive or the only way you can paint furniture. I'm not an expert okay I probably am a bit of an expert these days :), this is something I've got a mad passion for but I'm mainly self taught. This may seem like a lot of instructions but I have found that it's better to be thorough and do a good job the first time around rather than to finish a piece and not be happy with it or have to re-do it. Choose pieces according to your ability, your level of patience and how much time you are willing to spend on it. Otherwise you may end up with a garage full of unwanted junk. Trust me - I've still got four French chairs need upholstering in my shed and I'm not sure I can be bothered. If you are painting a family heirloom just check first that your mother isn't going to have a fit or you are not painting an expensive antique that may drastically reduce it's value. If you have found something cheap on eBay, a second hand shop. or the side of the road then I say "go right ahead". If no one else wanted it for that cheap price, you should be welcome to do what you want with it. When buying vintage furniture check the quality of the piece: I try to always choose solid wood furniture, and not laminate or particle board. If you are buying a chest of drawers make sure the drawers all slide well. I also look for dovetailed drawers as this is a good indication of quality. In time I have a dedicated blog post on what I look for when buying vintage furniture. Handles can be expensive to replace so factor that into your costs if you don’t like the original handles. You can always paint the handles to change their look. Cleaning is the first step to make your job easier when you're refinishing furniture. Wipe down with a dusting brush, damp cloth or a damp scrubbing brush. Paint has difficulty sticking to dust so you really want to remove all debris and wax or grease. There are many products at the hardware shop for cleaning furniture. Don’t over-wet timber furniture, it will swell the wood fibres and cause all sorts of problems. Number the drawers as you remove them so you can remember where they go. Drawers often aren't quite the same size and this will save some frustration when putting them back in. Hardware - If you don't want to paint the hardware, remove it for easier painting. If you are painting the hardware then this step is not necessary. If you are changing over handles and your new handles need different holes then fill in the old holes now and drill your new ones at this stage before painting. Now conduct repairs - Fill any cracks or holes with wood filler and sand to a smooth surface. Glue and clamp loose joints. Sand your piece all over very lightly. When you are painting furniture you do not need to completely remove the old finish if the old surface is in good condition. Just roughen it up slightly so the paint has something to adhere to. Either use a hand sander or an Random Orbital Sander. Be careful to not leave burr marks (those circular gouges you see on a poor sanding job) on your furniture. If the old paint is chipping then you will probably want to sand it smooth or remove it with a chemical paint stripper or heat gun. Use a good quality paint brush. My recommendations for which paint brush to use are here. They will not drop hairs or leave as obvious brush marks as cheaper brushes. If you clean your brushes promptly and care for your paint brushes they will last for years. Protect your painting area. A drop sheet will protect your floor (or carpet or where ever you are painting). I also have old gym gear I wear and I always keep it handy so I can grab it and paint when I want. Choose your paint according to what look you want. For something modern you can choose a high gloss enamel finish. However I prefer a satin or matte finish for an old fashioned French look. *See my notes below on selecting paint. Stir your paint (and primer) well. Paint can really settle over time. For a large tin I use a stirring wand on the end of a cordless drill, but even a stick using an up and down motion will work. Often shaking the tin briefly will mean that the paint and tint are not consistent throughout the tin. Paint your piece – You can spray, brush or even roller it on. I only ever use a brush. I don't have room to spray and also I don't really like the look. Turn chairs and intricate pieces upside down and paint hard to reach places first. Keep an eye out for paint drips and runs. If you find any, you can just feather your paint brush across them before they dry to remove them. To avoid runs in the first place don't overload your brush. For a very smooth professional finish, sand very lightly with fine sandpaper between coats. Once again make sure you remove all dust, paint hates dust. This step is not necessary if you are not a perfectionist. You will usually need at least 2 coats. Wait as long as possible between coats of paint to give them drying time. Each type of paint has different drying times - it's usually on the paint can. The longer between coats the better. You can't rush this process and expect a good finish. Humidity and the thickness of your coats and type of the paint will all affect drying times. When painting dark pieces of furniture with white paint, you will often need more than 2 coats. Don’t panic if the piece doesn’t look good after the first coat - the second coat of paint always makes a big difference. For a shabby chic look lightly distress your piece where high use would happen naturally (on edges and near handles) or to highlight mouldings. Protect - If you have used acrylic paint then I suggest you use a top coat for protection. Choices are a polyurethane, a sealer, or furniture wax. Don't use an oil based poly or sealer over white paint, as again it will yellow it. I almost always use furniture wax. My guide to Australian topcoats and waxes can be found here. Now the hardest part of all... WAIT. Paint needs time to cure and harden. Wait at least a full three days to place objects on your newly painted surface to avoid scuffing your finish. To be on the safe side, I recommend waiting five days. Waiting takes willpower because you will be so keen to use your new-to-you piece, but the wait will be worth it. Your paint will actually take around 3-4 weeks to reach maximum hardness and durability. And lastly, don't be afraid, experiment and work out what works for you. Embrace imperfections, it’s vintage and the imperfections are part of its charm and history. So much of my skill has come from trial and error. You learn so much when you don't just copy from others but work on developing your own style. *My views on which paint to choose. I don't use oil based paint - not in my house and not on my furniture. Oil based paints smell, are not low VOC and are difficult to dispose off. It's a pain to clean up your brushes, and then the cleaning solvents are difficult to dispose of. Oil based paints also take a long time to dry. The only exception to my dislike of non water based paints is that I do occasionally use Zinsser shellac based primer. I leave my paint brush wrapped in gladwrap in the fridge in between coats to save on cleaning. The main reason I don't use oil based paint it that due to the alkyds in them, oil based paint will ALWAYS yellow over time. I want my white furniture to stay white. Depending on the previous finish and the amount of sunlight your piece gets, this can actually happen quite quickly, often within months of painting. Water Based Enamels give a hard durable satin or gloss finish with no top coat required. Examples are Dulux Aqua enamel or Taubmans Water based enamel. I used a water based enamel for my kitchen cabinets. It has been a great choice and 6 years down the track it is still in wonderful condition and looks as fresh as the day it was painted. This is what I recommend for bathrooms and kitchen cabinetry. Flat acrylic paint (interior latex / emulsion / acrylic) that you would normally use on walls. I love using this for my painted furniture. It will usually require a top coat but it is easy to paint with, easy to clean up, gives a great finish and is very affordable. You can easily just buy a 500ml sample pot and use that. It will cost around $10. This size will paint several pieces of furniture. Milk paint is a wonderful option but quite expensive and actually requires a more advanced technique. It is quite lovely to use and gives a beautiful finish when sealed with furniture wax. 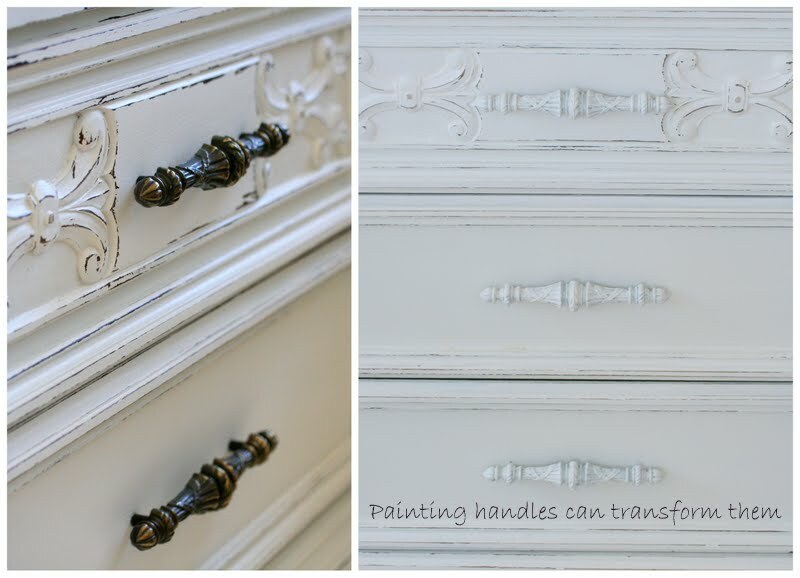 Chalk paint (such as Annie Sloan or Porters Chalk Emulsion) is a wonderful traditional paint for furniture. It is also expensive but I use it all the time as I love it. (I'm not talking chalkboard paint) To find your local supplier just check google - they are not sold in major hardware shops. 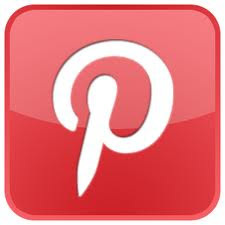 I get asked all the time but no I do not sell Annie Sloan Chalk Paint. I absolutely love the authentic french feel this paint gives my furniture. The chalk paints distress very well and you can create very beautiful pieces. I also always check the "mis-tint" pile of paint at the hardware shop. Someone else's mistake may be your perfect colour and can save you a load of money. 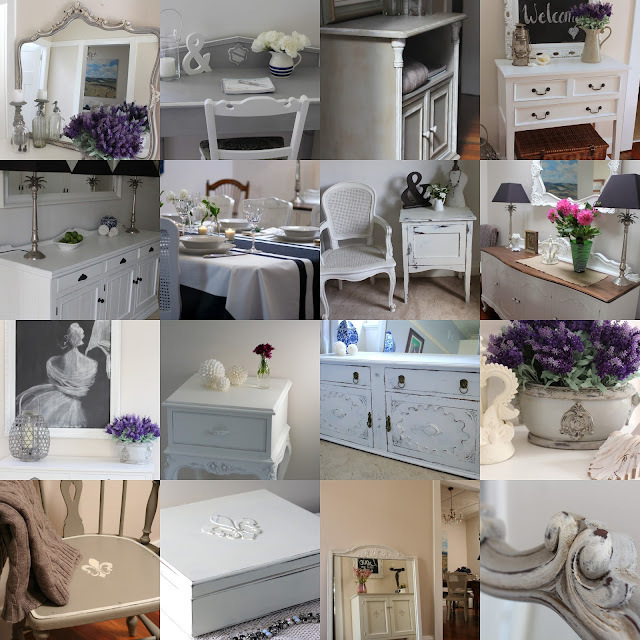 For some inspiration, why not check out my portfolio of painted furniture. Remember to have fun. 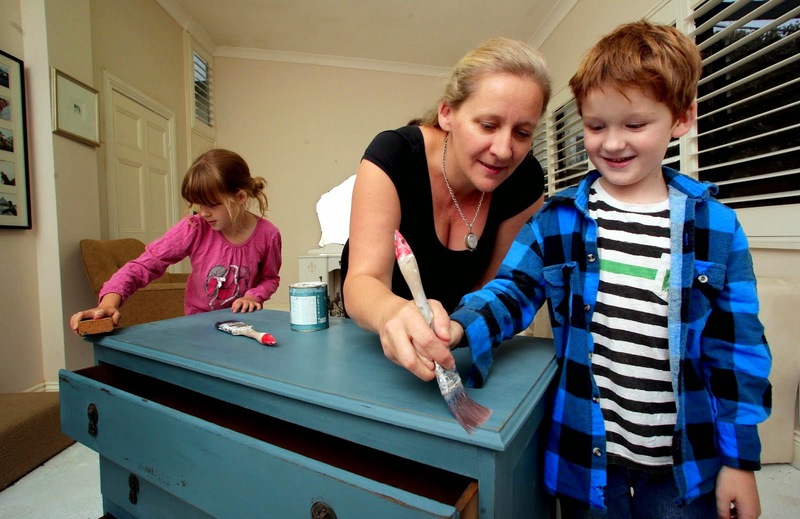 You'll find painting furniture can be very therapeutic, relaxing and not to mention extremely addictive. If you want to learn directly from me why not book into one of my furniture painting workshops? thanks so much Fiona for doing this. i really appreciate all your help over the last few weeks with my painting. I'm pinning this guide. my pleasure Steph, glad to help out. I think I am going to share this on my blog Facebook page if its ok! Thanks! Thanks for such a helpful post.I have a bedroom suite that I bought 30years ago,I got rid of the wardrobes long ago but have a large dressing table chest of drawers and 2 bedside tables When I bought it it was quite expensive so while it still looks ok I dont to throw it out so I have been thinking about painting it white. great round up of tips! i love this! Fiona, this is a great collection of tips! Some I've seen included in other people's advice, but you've gone so much more in depth...thank you for sharing! fantastic tips, thanks for sharing. love the photo of the brushes also. I also paint furniture and gets tons of emails. I started working on a "how-to" post but there is so much information to cover. I plan to have it up this week but it seems to be taking FOREVER!!! If it is okay with you, I want to add a link in my post back to this specific post because I think you cover stuff I might not touch on. Great post Fiona. Lots of good tips and advice. Thank you Fiona! You are so generous and knowledgeable with sharing this info. This is a fantastic guide. you you are the Queen of DIY and painted furniture. Congratulations on all the media attention. You are so deserving of it all. Well done. I am enjoying your blog so much. I think you could sell your photos, they are so beautiful. You manage to capture things so beautifully. thank you Kirrily -you are so lovely and way too complimentary. Great post Fiona! I am assuming you use Smart Prime or 123? I have a bit of a love-hate going on with that stuff as I have struck a fair few pieces of oil-contaminated wooden furniture that it doesn't stick to, and you can never fully tell until you paint the stuff on, so frustrating! That's why I use BIN more often than not. It does stink though and is almost impossible to brush on nicely. I LOVE the mis-tints section too, so many cool colours there! Fiona, Thank you so much for this. I will be sure to keep this for future use. Thanks again, some great tips. thanks Diane! happy to help out and share. Fiona, this was such a great poat.Congrats on being featured in the media. 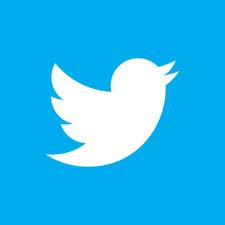 I am stopping over from the Feathered Nest Friday and am now a follower. Thanks so much for posting your tips! I've been wondering how you get those amazing finishes! We tried to paint a little chest, turned out awful. Now I think I know why... back to sanding. thanks Mel, If you email me some photos of your little chest and let me know what you think is wrong with it I could possibly help how to resurrect it. I recently discovered your blog (via the Gumtree!) and have been enjoying seeing your furniture makeovers, especially since I've recently moved house and have been renovating and restoring some old wooden furniture for the first time. Thanks so much for sharing these tips. I was wondering where you buy that Zinsser primer you recommend, do they stock it at Bunnings? hi Suzy - yay for Gumtree! good on you for getting into furniture painting. you can buy Zinsser most places and yes Bunnings stock it. don't freak at the price. a 4 litre can will last for ages. Thank you for the tips Fiona! This is my first time here - found you on Furniture Feature Friday. So, do you usually use Zinsser water based primer? I know they have about 3 different types. Also, when you prime a piece with white, then paint a different color, and distress, how do you prevent the primer from peaking through? I use different typos of Zinsser depending on the piece and which one I have on hand. I use water based Smart Prime and 1123 but on tricky pieces such as old hard baked enamel pieces such as the french armoire I recently painted I used oil based BIN. I paint a lot of my furniture white and if i use other colours I usually use tinted primer - my tinted primer is a dary grey so works well under darker colours. if you distress you will always see some of the primer tinting through. Thank you! 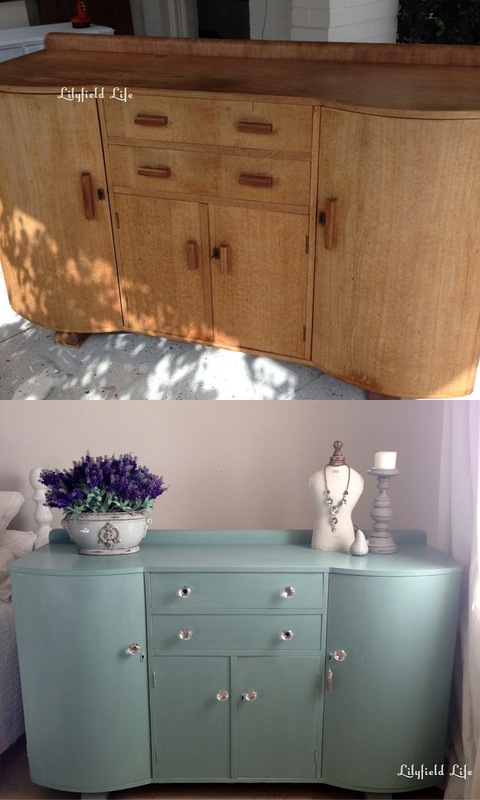 I have several really fun pieces of furniture that I'm wanting to paint, but I'm so intimidated! Found you over at Homemaker on a Dime. pinned and hit follow! just put you over the 300 mark! Hi Fiona , just discovered your site , love what u are doing ...tks for the painting tips as we are just embarking on painting some pieces white , have 8 chairs to do so pretty big job for first timers. We are trying the DIY chalk paint using plaster of paris , finding it a bit difficult to use (or just different) do u think u still ned to prime and rub back between coats (most users say no) also what wax do u recommend for a nice finish. We are using Dulux aquanamel semi gloss paint (used this on our internal doors worked a treat). So glad to have someone down under sharing all this info as overseas products just confuse me. may tks. 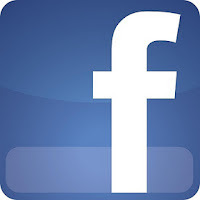 hi Lesley, thanks for commenting. with the home made chalk paint - it is much bumpier than ASCP so I generally do give it a bit of a sand between coats. I would not recommend mixing Aqua enamel with plaster of paris - I just use regular acrylic paint for this. Exactly what I have been searching for! I have a farmhouse table and I was thinking should I paint it or not. Looking through your images I think I will! Thank you for posting. thanks Will, good luck with your painting. go for it, I say! so happy to act as inspiration for people. it thrills me. have fun with painting - be careful as it's very addictive!! 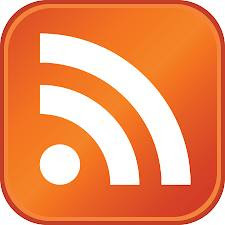 A friend sent me your blog and I am now an avid follower. I retired in December last year so I could sort my late Dad's and also late Mum in law's 'stuff' and can now see some of the less valuable furniture with coats of paint. My Dad would haunt me for this...he used to restore antiques and was a briliant upholterer with deep pleating and buttoning being his specialty. I don't like fake stains - pine is pine and not meant to be red mahogany or red cedar! I like seeing the natural grain of wood. Having said that I love the idea of a natural waxed top and painted body of some furniture. Once I have gone through the 'mess' in my house and I have things in order I will try some painting. BTW, my lovely sister loves in Lilyfield - Ilka Street. Many thanks for your great ideas and inspiration. thanks so much for following, much appreciated. your dad sounds as though he was very talented. Enjoy the process of painting some of your parents furniture - it's very therapeutic. Hi to your sister in Ilka st, LIlyfield is a great suburb! Your site is inspirational and your tips extremely helpful. I have started painting my first piece, an old hutch which was painted white but slightly damaged. I've sanded it and repaired holes etc and have painted on 2 coats of primer. Having read your tips I think I need to sand it again and was wondering if I have to do it by hand or whether I can use my Ryobi finishing sander (with fine paper)? I'm not very strong so was hoping a gentle electric sand would be ok.
Also, when using my orbital sander, it occassional started vibrating/slipping on the wood and leaving burr marks. What was I doing wrong? hi Anouk - you certainly can use an orbital sander with fine grit sandpaper for this. Just don't press too hard down on the sander - let the machine do the work even if it takes longer. that way you will avoid burring. I'm wondering though why you are stripping off the primer -what happened? Thanks for the information. I wanted to paint my horrible pine furniture white for a more classic look, but didnt know where to start and what paint would be best. After looking at what white furniture cost in the shops, I decided a DIY was in order so thank you for all of the tips! Hi Fiona, thank you so much for this fab info. I am tackling my second painted furniture project as we speak - sanding back and painting white the old pine fishtank cabinet. It is a hideous beast but I know it can be so much more! I painted my last project - a desk - with Dulux Prepcoat then Aquanamel and was extremely disappointed with the result. I think I did a fair job but the brushmarks are very obvious. With the fish tank cabinet, it is inevitable that it will come into contact with the odd splash of water. I am really struggling to figure out which products I should use. I'd be so so grateful if you could give me some guidance here. I'm thinking about using the Dulux prepcoat I already have + white acrylic paint + the Porters Clearcote that you recommend. Promise I won't hold you to account if it all goes pear-shaped! Thanks...its these simple tips that can save people money. Thank you for this page. I have a lot of furniture that needs to be re loved and was scared about painting them because I always believed that the original wood grain was best, but I am so tired of it. I remember thinking OMGosh how could you paint a beautiful piece if furniture, but now my taste have changed and I really love the French look. I feel like I am going back on my morals by painting, but I really really want to. hi James - I say go for it! it's your furniture I think you can do what you want with it. I hope you have fun and like your end product. hi Leesa - If I am using a top coat of wax (see my tutorial page for the link to the post about Topcoats and Waxes) I will wax first then sand all over - and sand harder (or more) where I want it distressed. With a wax top coat you need to "sand" the wax into the paint so it adheres and creates a durable barrier. I then give it another coat of wax to create a buffed surface. does that make sense? I usually sand my hand but on a couple of the more distressed pieces I have used my orbital sander but it's only a relatively new purchase so most of my furniture has all been hand done. thank you for the lovely feedback on my blog. I hope you have fun with your painting. I would love to paint it white. Most of my furniture is painted white, which I really enjoy. I keep thinking "Am I betraying my heritage by doing this?" Also, some of the pieces I have painted in the past remained sticky for many weeks afterwards. Did I use the wrong type of paint? Some items would lift the paint, even after several months. Can you help? Have just discovered your blog and love all you do Fiona. hi Gayle - thanks so much - I think I can help with your furniture painting efforts - would you mind emailing me a photo of your bedroom set. lilyfieldlife@bigpond.com. In regards to the furniture you have previously painted - it sounds as though you used oil paint. i would not recommend this - water based paints have come a long way in recent years. Are you in australia? 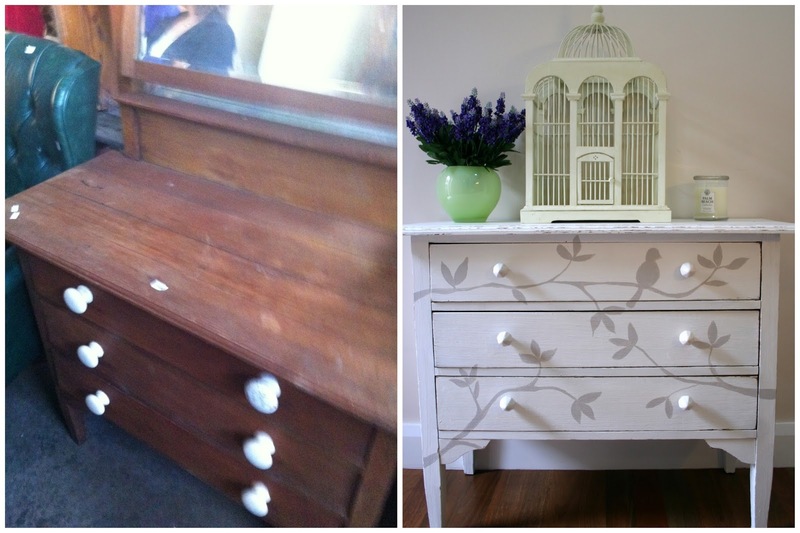 Did you prime or sand the old dresser? I want to do my old bedroom suite. I love this!!! I keep wanting to paint some of our old wooden furniture white but husband isn't keen - now at least I know how to do it! Found you via Al's weekend rewind, Fiona , glad I did. What a useful post! Thank you. Wow! So much expertise. thanks for sharing your knowledge and Rewinding. I've always wanted to paint my bed white and I'm glad to hear you say regular wall paint is ok. Will definitely be giving this ago, thanks for the info. Found you via the Weekend Rewind. hi Michelle, yes its definitely possible. just sand lightly and use a good primer. 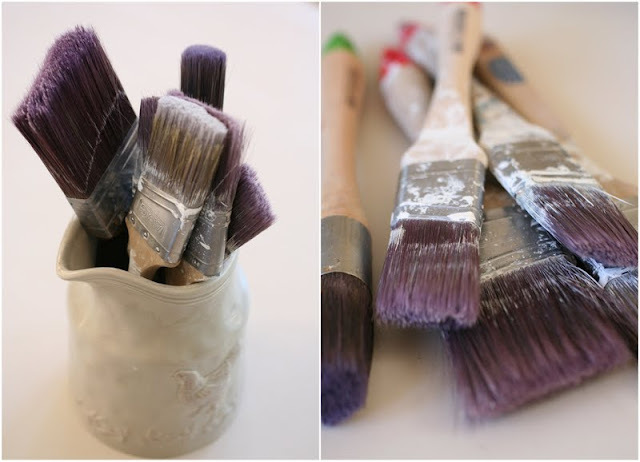 you could possibly even not worry about the primer if you are using chalk paint. Thanks so much for the tips. I've painted a lot of stuff and wish I'd been able to read this first as it's helpful. Thank you so much for this, I appreciate all your help, you really are inspirational and so generous in sharing. I love your style of painting furniture and over the past year I've learned so much from you and yes, it is addictive but I get such satisfaction by transforming something with just some paint but in my case, also lots of time, I am very much an amateur, it's my hobby and I find it very relaxing and different from my job in marketing, I never have enough time for everything I want to do. Keep the tips coming and once again, many thanks.